OUR MONEY BACK GUARANTEE: We are able to offer better pricing the longer your subscription term. 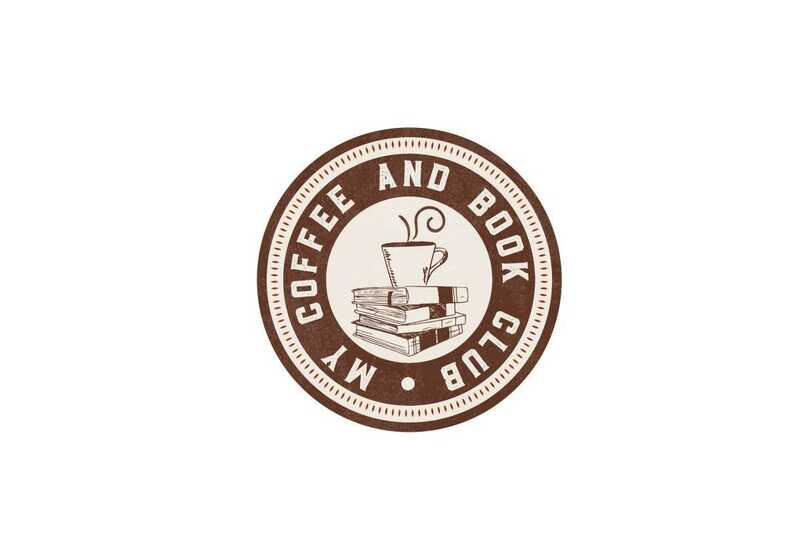 So, the longer your subscription term with My Coffee and Book Club, the lower your price per box. We also understand you may be worried about a multi-month subscription commitment even though that is our best value per box. We believe you will love our books and we want you to get our very best pricing. So, feel free to sign up for a multi-month plan without worrying about a long-term commitment. If at any time you decide to cancel, just let us know and we will refund your money for the remaining term of your subscription. You will pay only for the months you received a box. OUR SERVICE PROMISE TO YOU: We aim for perfection with every box we send you. However, mistakes happen and packages get lost or damaged. If you ever have a missing package, a damaged package or a wrong item or damaged item in your box, just let us know and we will send you a replacement free of charge no questions asked! $38.99 Per Box! FREE SHIPPING! $35.99 Per Box! FREE SHIPPING! $33.99 Per Box! FREE SHIPPING! $31.99 Per Box! FREE SHIPPING! Each Box has a 12 Ounce Bag of 1910 Small Batch Coffee, Two New Hardcovers in Your Chosen Genre, an eBook Selection for Reading on the Go and More! New Coffee Blends Each Month!